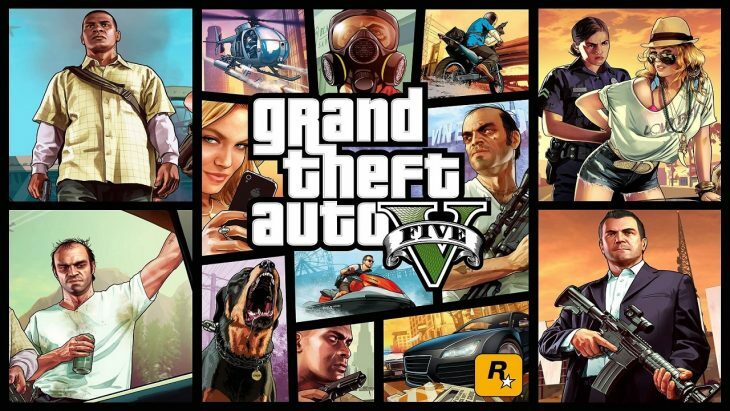 Take Two interactive announced that Rockstar Games‘ Grand Theft Auto 5 has sold 85 million units worldwide to date, having launched in 2013. This number comes from sales on both consoles and PC as well as downloads for all platforms. The news comes from Take-Two’s second quarter report for the fiscal year ending March 31, 2018. Grand Theft Auto 5 has shipped 5 million units since Take-Two’s Q4 report in May this year, an impressive number considering how old this game is. This makes it the all time best-selling video game in the US both in terms of revenue and units shipped, based on physical and digital sales across all platforms. Also on the agenda was NBA 2K18 which has shipped 6 million units since it launched in September. This number is up by 20% compared to the previous title, with daily users up by 30% year-on-year. Finally the digital content spend for NBA 2K18 is up 57% year-on-year as well. Take-Two Interactive also discussed the upcoming release of L.A. Noire for Nintendo Switch, Playstation 4, and Xbox One. Since launch in 2011 the game has sold over 7.5 million units, which is now set to increase when the updated version releases on November 14, 2017. Consumer spending for Take-Two for this period was also up year-on-year, mostly thanks to GTA 5’s online counterpart, GTA Online. The net revenue for add-on content, microtransactions, and virtual currency was $443.6 million, which is a big improvement on last year’s $420.2 million. Digitally delivered net revenue for Take-Two has grown 31% up to $302.9 million, which was at $230.8 million the previous year. Digital sales have contributed 68% of the company’s total net revenue thanks to a number of key titles including GTA 5, WWE SuperCard, WWE 2K17, NBA 2K17, and Xcom 2. For Q2 2018 total net sales have grown 20% to $577 million, which is an increase from $479.4 million last year. Recurrent customer spending is up by 84% year-on-year and contributed 42% of the total net sales for the period.